Eagleman is the author of many books, including The Runaway Species, The Brain, Incognito, and Wednesday is Indigo Blue. He is also the author of a widely adopted textbook on cognitive neuroscience, Brain and Behavior, as well as a bestselling book of literary fiction, Sum, which has been translated into 32 languages, turned into two operas, and named a Best Book of the Year by Barnes and Noble. 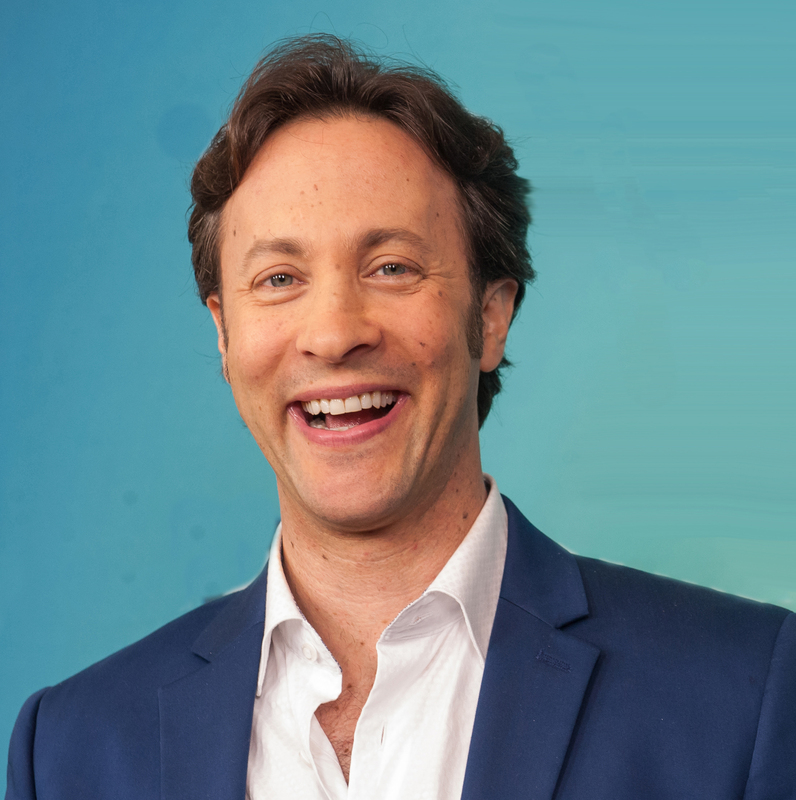 Dr. Eagleman writes for the Atlantic, New York Times, Discover Magazine, Slate, Wired, and New Scientist, and appears regularly on National Public Radio and BBC to discuss both science and literature. He has been a TED speaker, a guest on the Colbert Report, and profiled in the New Yorker magazine. He has spun several companies out of his lab, including NeoSensory, a company which uses haptics for sensory substitution and addition.